When it comes to emergency preparedness, I can always count on my group to function as one squared away team. We spend a great deal of time training and testing out new gear. We keep what works a discard the rest. It is an ongoing process that keeps us proficient with our skills and continually learning new ones. This type of lifestyle is required if we hope to bode well during any crisis. It’s not just practice that will get us where we need to be… It’s perfect practice that will truly make all the difference. One aspect many don’t consider is nutrient-rich foods like raw honey when preparing their go backpacks. Read on to learn why raw honey is so valuable! I abide by the philosophy of – Give them what they think they want while integrating exactly what they need! As we got back to the starting point of my educational tour, Joaquim had a few items for us to taste. As you can imagine, I was excited since I already knew a bit of what he had in store for us. Joaquim laid out a tray of delicacies and if I attempted to explain the taste, I would just be wasting words on paper. He had locally sourced cheese, freshly baked bread, a homemade red wine that any sommelier would approve of -and of course… The prized honey that makes me drool just by thinking of it. The honey that I am referencing here is RAW. 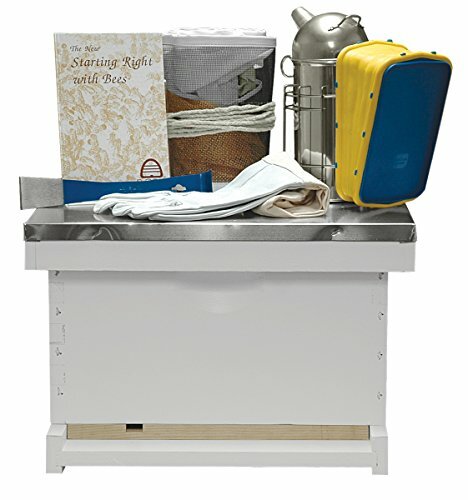 This means that the honey is 100% pure and has never been heated, pasteurized or processed. Many people feel that honey is honey and head to the local grocery store for a small jar shaped like a bear. Please keep in mind that this type of honey is basically refined sugar. 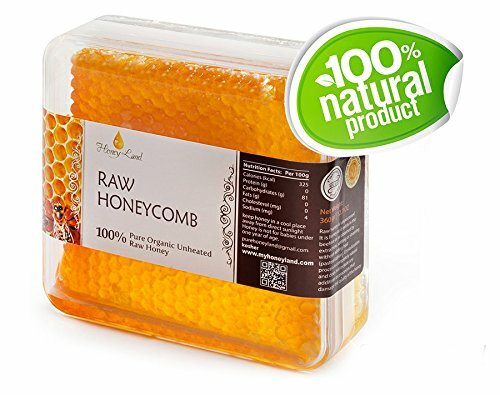 RAW honey contains health-boosting phytonutrients that get destroyed during the refining process in most honey currently available at the grocery store. PURE, RAW, COLD PRESSED, UNPASTEURIZED, UNFILTERED HONEY. FREE OF FILLERS AND CHEMICALS. When spending the night in the field, I sometimes wake up with a sore throat. It could be caused by the weather or even a bunch of yelling that I did the day before. I prefer coffee in the morning but if I feel the onset of a sore throat, tea with RAW honey is always my first choice. 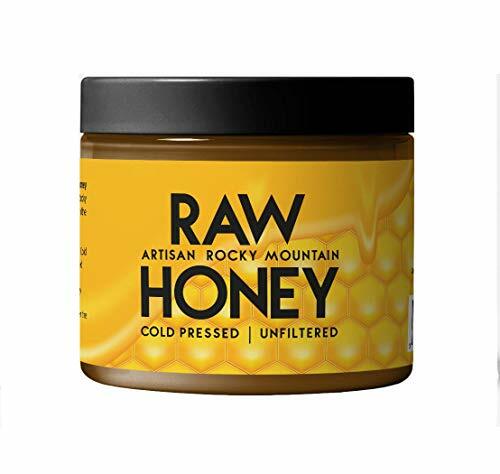 The RAW honey has a way of instantly coating the throat, giving me immediate relief. It also has the health benefits that we have been mentioning in this article that will give my system a boost and help to fend off any other symptoms that I may experience from an oncoming cold. Along with all the health benefits, RAW honey happens to taste incredibly good! By having a jar of RAW honey in my backpack, I have countless recipes that I can use to make food that generally tastes bland, into something that tastes like a piece of gourmet dessert. I have used honey to dress up a bland piece of fish. I have used it in stews to give them a bit of sweetness when other seasonings were not available. Of course… It also turns a regular cup of tea into a much sought after treat; especially on those rainy and lonely days in the field. The list of RAW honey benefits is vast and seems to grow each year. We need to realize the great benefits that we receive from honey but we also need to be aware of what is going on with its source. If we continue to turn a blind eye to the destruction of our bee population, we will be getting rid of a lot more than just a superfood… We will also be jeopardizing life for not only us but also for the ones that we love. *(1) Work Cited: Lusby PE, Coombes A, Wilkinson JM. Honey: A potent agent for wound healing? J Wound Ostomy Continence Nurs. 2002;29:295–300. I keep honey too for my kids. I tried to do a taste test with my kids on which survival foods they would eat. They wouldn’t have more than a bite of any of it. 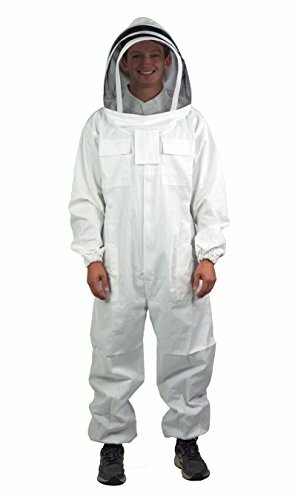 I decided to put a lot of honey in my BOB for a lot of the reasons you list above since it might be the only way to get my kids to eat anything if the SHTF.